Jingle all the way to Renfrew for this year’s Christmas Lights Switch-On Saturday 24 November. There’s loads of good transport links to help you get here! 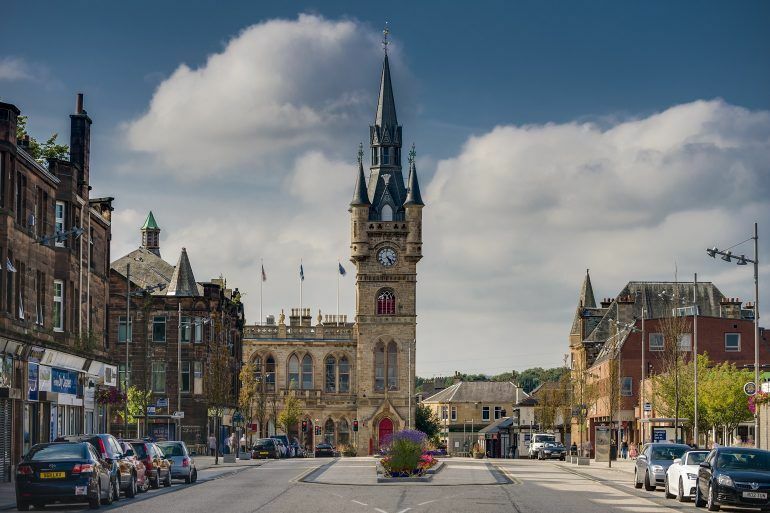 Renfrew town centre is a 12 minute drive from Glasgow city centre. If you’re driving to Renfrew, use Junction 26 westbound coming from Glasgow and Junction 26 eastbound coming from Greenock / Loch Lomond. Renfrew’s Christmas Lights Switch-On will incur some road closures and restrictions. Find out if it these will affect your journey. Free on street parking is available on Glebe Street and Paisley Road. McGills Buses offer various services to Renfrew from Paisley and throughout Renfrewshire. Road closures in advance of Renfrew’s Christmas Lights Switch-On does mean temporary bus stops will be in operation.